Hello everyone! My name is Paula and I run Tatty Bumpkin sessions in the Somerset East area. After nearly 15 years teaching primary school children, the additional challenge of motherhood proved that the two worlds weren’t as compatible as I’d hoped – but rather luckily for me, I found Tatty Bumpkin which really gave me the kick that I needed to change my career path. I am so pleased that I found Tatty Bumpkin, as it is the perfect solution for managing my own business, whilst giving me the flexibility I need with young children. Tatty Bumpkin classes are multi-sensory, yoga-inspired activity sessions, which encourage movement and enhance development through music and magical storytelling. The classes contribute to improving creativity and increasing physical confidence, combining physical activity with breathing and relaxation. All this in a supportive, non-competitive and most importantly, fun environment! Classes are running in a small area of Somerset East and more will be coming. Tatty Bumpkin sessions are available for nurseries, schools, playgroups, after school clubs, children’s centres and more. The sessions are adapted for any age from 0 to 7 years. 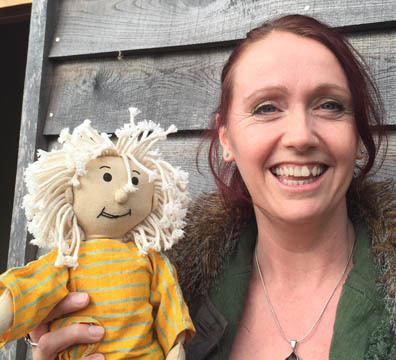 Through her adventures, Tatty Bumpkin encourages children’s physical development, their creativity, their self-confidence and their emotional wellbeing. Nurseries have fed back to us that the sessions promote concentration, physical and communication skills as well as confidence, turn taking and understanding instructions. To discuss how Tatty Bumpkin sessions could work in your nursery, school, playgroup or children’s centre, please contact me. I would be happy to bring Tatty in for a chat. 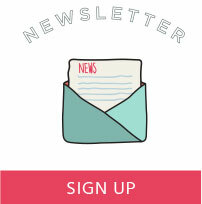 SCHOOLS – Did you know that we can deliver classes for PPA cover? We can incorporate a craft activity relevant to the weeks’ story to help develop the children’s fine motor skills in addition to building their gross motor skills during the regular Tatty Bumpkin class. In addition, Tatty Bumpkin classes are available for festivals, fetes, weddings, children’s parties and any other social gathering or special event where you want the children to be entertained!